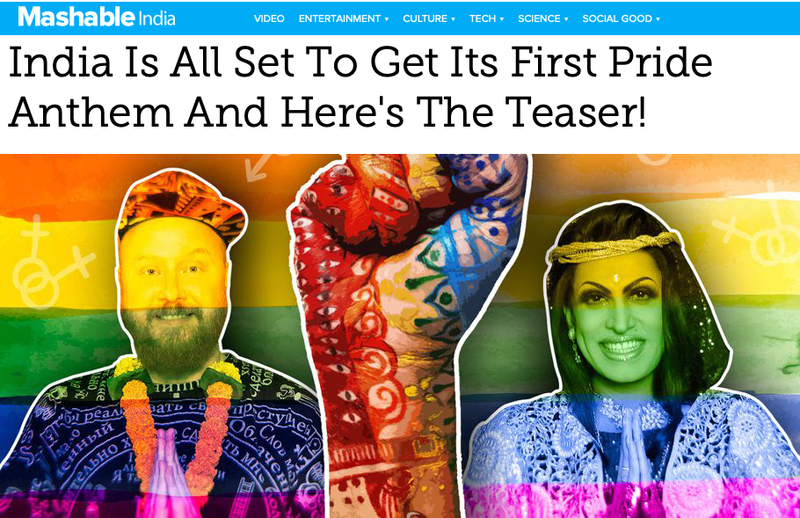 Rainbow Riots || Rainbow Riots is a politically and religiously independent, non-profit organisation advocating for human rights for LGBTQ people | Mashable India! 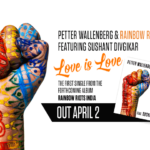 We are overjoyed that our new music and film project is getting so much media support in India! 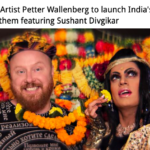 Thank you Mashable India for this big feature on Rainbow Riots’s founder Petter Wallenberg and India’s first gay celebrity drag queen Sushant Divgikar.